I’m Exporters, Manufacturer and Wholesale Suppliers of Original Creative Artistic Museum Quality. 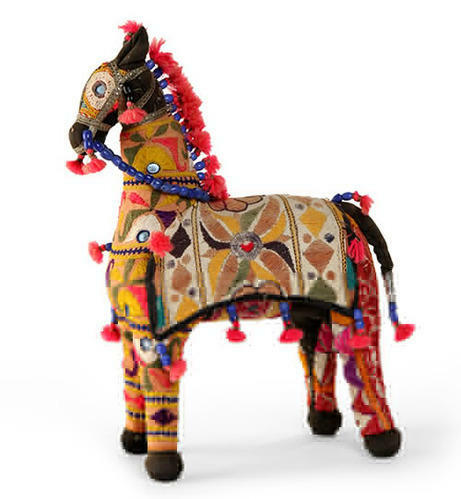 - Handmade Indian Art and Crafts. Exporter, manufacturer, wholesale suppliers of original creative artistic museum quality. Desk calendar, greeting cards, handmade oil painting on canvas, digital painting prints, handmade indian art and crafts. And we are a multi-disciplinary graphic design agency that has been providing creative services for established and entrepreneurial brands, businesses.